We’re pleased to announce Douglas Design Studio as a Silver Sponsor for the 2017 Toronto Design Offsite Festival (TO DO). The studio has been a sponsor of TO DO since 2015, and their continued support enables us to provide improved programming, events, marketing + more. Douglas Design Studio is an interior design studio based in Toronto and led by award-winning designer Jeffrey Douglas. 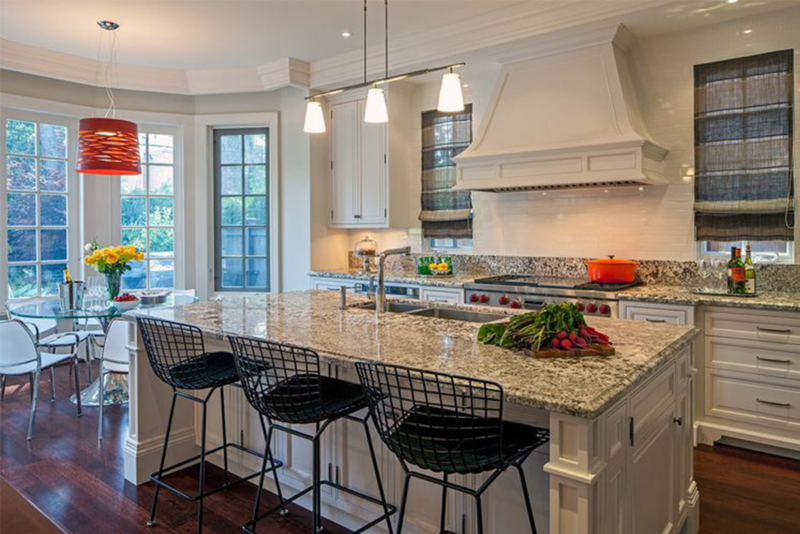 Douglas’ team of professional designers and technologists specialize in creating interiors that perfectly express the homeowner’s own style.Their work has been featured in a number of publications including House and Home, The Globe and Mail, and National Post Home. To learn more about Douglas Design Studio, click here. TO DO is still accepting gold, silver and bronze level sponsor. Click here to learn more about sponsorship opportunities for the 2017 Festival season.